A few weeks ago at Franciscan, we had Alexandre Havard on campus to speak about virtuous leadership. His fine talk is on You Tube here. Havard will be followed in about a week by Andreas Widmer, who will again speak about virtuous leadership, based on his experiences as a Swiss Guard during the pontificate of Blessed John Paul II. These speakers on leadership came to my mind this week as I pondered the Sunday Readings, because virtuous leadership for the people of God is the unifying theme of these Scriptures. Matthew 23 (the lectionary reading from the Gospel this Sunday) contains Jesus' condemnation of the Pharisees. However, it also contains one of the most overlooked passages in Scripture. Speaking of the scribes and Pharisees Jesus says, "The scribes and the Pharisees sit on Moses’ seat; 3 so practice and observe whatever they tell you. . ." (Matt 23:2-3). Of course, Jesus goes on to complain that the Pharisees are hypocrites. The part that is overlooked however is that Jesus recognizes a binding teaching authoritative office without attributing to it sinlessness. 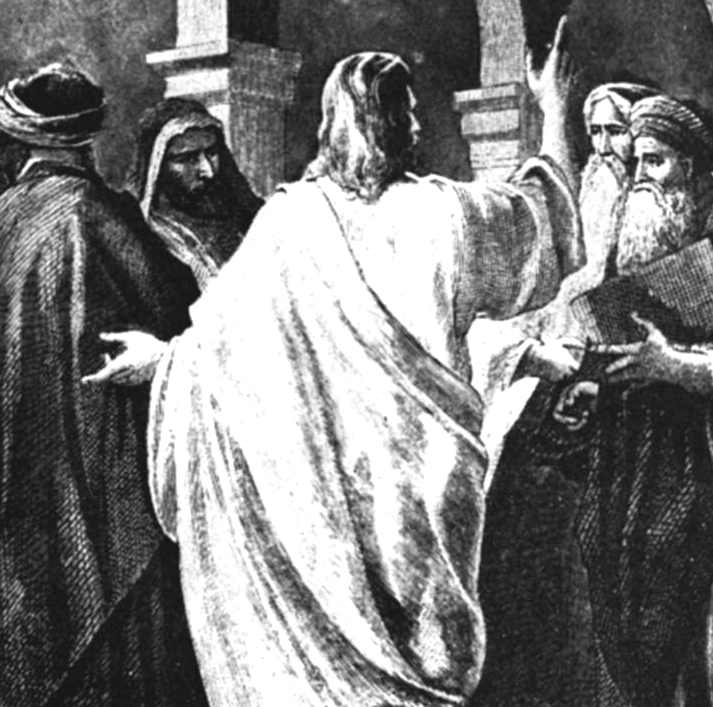 Notably, Jesus' description of Peter's role in Matthew 16 echoes his description of the Pharisees. For more, listen to the podcast on the Sunday readings below. Here are my thoughts on it all. During the podcast I mentioned some of the parallels between Jesus' teaching and the rabbis. Here is some more on that. The videos of the presentations at the Franciscan liturgical conference, "The Supper of the Lamb: The Mass as Heaven on Earth," are now posted here. Bishop Seratelli, Dr. Hahn, Denis McNamara, Adam Bartlett, and John Bergsma presented. Just a reminder to anyone attending SBL this year who might be interested. . . I'll be presenting on Jesus' teaching on the Law in Matthew. Here's my abstract. I've also put the scheduling information below with information from the program about the other papers being presented. I'm honored to be a part of this section--it looks great. In the Sermon on the Mount we find Matthew’s most explicit account of Jesus’ teaching about his relationship to the Law. However, as is well known, Matthew’s report of Jesus’ teaching is particularly difficult to follow. In 5:17, Jesus insists that he has not come to “abolish” the Torah. Yet the teachings that immediately follow this, the so-called “antitheses” (5:21–48), appear to do just that, i.e., they appear to nullify the Law. While some of the antitheses may be understood in terms of an intensification of the demands of the Torah (e.g., lust as adultery in 5:27–30), others are harder to explain along those lines. One particularly notable example is Jesus’ equation of divorce and remarriage with adultery (5:31–32). The Law in fact allows for divorce and remarriage (cf. Deut 24:1–4). It is difficult then to see Jesus’ teaching on this matter as merely an intensification of the Law’s requirements; Jesus is here explicitly prohibiting something the Torah clearly permits! Is there any way to explain this apparent problem? This paper proposes a solution. As many Old Testament scholars now recognize (e.g., Goldingay), Deuteronomy appears to have been understood as a kind of “lower law”, making concessions that are absent in the previous covenant legislation (e.g., profane slaughter, cf. Deut 12:15–25 with Lev 17:1–4). In fact, recently some have demonstrated that it is likely Ezekiel had precisely these types of concessions in view when he declared that God gave Israel “laws that were not good” (Ezek 20:25; Hahn, Bergsma). Is Matthew’s Jesus aware that certain laws were seen as concessions to sinfulness? Did he therefore expect to reinstitute the stricter standards of holiness they abrogated? Here we may find an important key that helps to better explicate Jesus’ view of Torah-righteousness in Matthew 5. This paper builds upon work I did in a section of my dissertation that analyzed Jesus' view of the cult in the Sermon on the Mount. 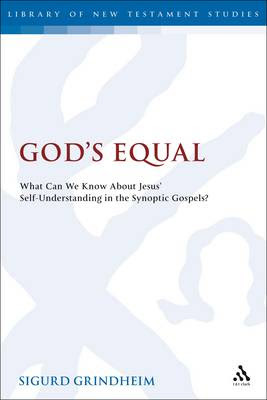 The Library of New Testament Studies just released an important new title by Sigurd Grindheim, God's Equal: What Can We Know About Jesus' Self-Understanding? (London: T & T Clark, 2011). The Continuum website describes this book with this tag line: "An examination of Jesus' claims in the Gospels to be God's equal with reference to the historical Jesus." Of course, orthodox Christianity recognizes Jesus as one of the three divine persons of the Trinity. Many scholars, however, have been skeptical about whether or not the "historical" Jesus understood himself as divine. Indeed, in a much neglected (yet important!) 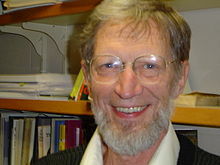 essay, John A.T. Robinson described the question of Jesus' divine self-consciousness as "the last tabu". ( Twelve More New Testament Essays [London: SCM, 1984], 155-70). Suffice it to say, the scholarly community looks with extreme skepticism on any claim that Jesus taught that he was in fact divine. Even academics who do profess a belief in the Trinity are typically hesitant about attributing to Jesus any kind of divine "Christology". This book is extraordinarily bold. It makes the case that--contrary what many scholars have thought--the evidence in fact does suggest that Jesus saw himself as "God's equal". Instead of appealing to John's Gospel--which many exclude from historical discussions about Jesus--he goes right to the Synoptic Gospels. In short, Grindheim, using the very tools of historical-criticism many have used to discredit the idea of Jesus' divinity, makes the opposite case. That the book appears in the Continuum catalogue as part of the Library of New Testament Studies is, frankly, shocking. This is an extremely prestigious monograph series. It is however edited by Mark Goodacre, a scholar who is not afraid to question scholarly orthodoxy. While there is no indication that Goodacre agrees with Grindheim, I'm thrilled to see LNTS release a book that is as bold as this one. That is scholarship: a willingness to consider all the arguments. Let's have that kind of conversation! I think the release of this book in such a respectable series is huge. It reveals an openness in scholarship to listen to unpopular ideas. I also think it could be a water-shed moment. This is the first tightly argued, historical-critical case for Jesus' divine self-consciousness in a hundred years. I haven't finished it yet, but so far, I have found Grindheim's argument, on the whole, impressive. I'm eager to hear what others have to say. It's a little tangential to Biblical Studies (although not as much as one might think), but I think it's worth mentioning that there's a fabulous Conference on Science and Faith coming up in just over a month (Dec. 2-3), right here at Franciscan University. All the specifics are here. 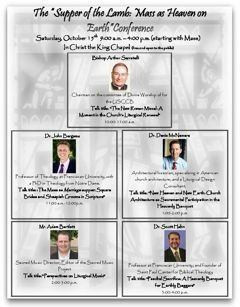 We have some of the brightest coming to address this subject from a Christian perspective, including Alvin Plantinga, Michael Behe, William Carroll OP, Stephen Barr, Ed Feser, Jay Richards, Ben Wiker, with members of our own faculty responding. It's well, well worth the registration fee to see these men all in the same room dialoguing about some of the most important questions of the human condition! This Sunday the Gospel reading from Matthew recounts how, after having silenced those who sought to entrap him in his own words, Jesus is asked about the greatest commandment. Here are my thoughts on his answer. -- T. Iss. 5:2: “love the Lord and your neighbor"
--T. Iss. 7:6: “I loved the Lord and humanity with the whole heart"
Please leave your thoughts or comments on the podcast in the comment box. We'd appreciate your feedback! For further discussion of rabbinic and Jewish parallels see Craig Evans, Mark 8:27–16:20 (WBC 34B; Dallas: Nelson, 2002), 265. Episode 7 of The Sacred Page Podcast focused on Biblical Study and Evangelization in the digital age. 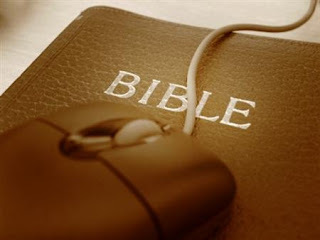 In this episode I spoke with Andrew Jones, who is with Logos Bible Software. 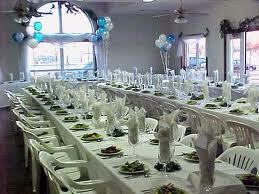 Our guests were Andrew Jones and Kevin Meziere. Anddrew Jones is the new Catholic product manager at Logos Bible Software. He has helped to launch an amazing new package available from Logos called "The Catholic Scholar's Library". (I'll be reviewing it soon!) However, he is not simply all about amazing cutting-edge technology. Jones is also finishing up a Ph.D. in Church History. In this episode, Jones brings together both knowledge sets as we discuss tools used for Bible study over the ages (e.g., memorization techniques). Among other things, he explains how new Bible software relates recaptures tools such as the "gloss" used in the medieval period. This is really a fascinating conversation. Kevin Meziere comes on in the second half of the show to discuss the internet tools in Catholic education and evangelization. Kevin is a technological wizard. Among other things, he has launched a new website, CatholicHD.com. The site is a sort of Netflix--a website that hosts HD quality, streaming Catholic video content. In addition, Kevin has brought John Paul the Great Catholic University into the 21st century by creating an incredibly compelling model for eLearning. In short, when it comes to the Catholic Church and internet technology, no one is more of an expert than Kevin Meziere. Leave your thoughts or comments on the podcast in the comment box--we love getting your feedback! 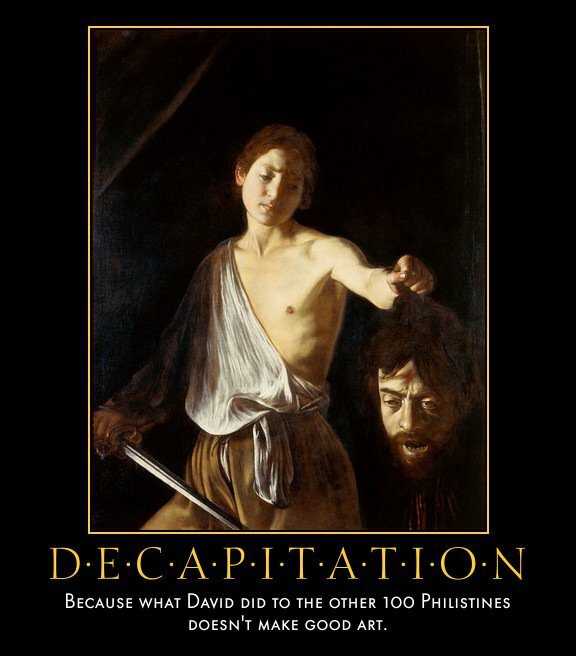 See 1 Samuel 18:27 if you don't know what David did to "the other 100 Philistines". H/T Pater Eddie Dwyer's Facebook page. This weekend I had the joy of participating in the "Supper of the Lamb: The Mass as Heaven on Earth" conference sponsored by the St. Paul Center for Biblical Theology and Franciscan University's Office of Chapel Ministry. The link to the conference webpage is here. We were privileged to have Bishop Serratelli of the Diocese of Patterson, New Jersey, giving the initial keynote on Saturday morning. Bishop Serratelli is one of only eleven bishops on the International Committee on English in the Liturgy (ICEL), the commission that oversees the translations of the Mass and other liturgical rites for all English-speaking Catholics worldwide. Bishop Serratelli spoke about the process that lead to the New Translation of the Mass, which goes into effect this Advent. The New Translation is more literal, dignified, poetic, and biblical than the texts that English-speaking Catholics have been using for the last forty years. For those curious about the inner workings of the translation process, the podcast of Bishop Serratelli's talk should prove intriguing. I spoke after Bishop Serratelli on the theme of the confluence of nuptiality and liturgy in Scripture and the Mass. My talk outline is below the break. We also had the pleasure of an address by Dennis McNamara, one of the nation's foremost authorities on Catholic church architecture; Mr. Adam Bartlett, and expert on liturgical music; and batting clean-up, Dr. Scott Hahn addressing the mystical relationship between the earthly and the heavenly liturgy ("A Heavenly Banquet for Earthly Beggars"). Podcasts of the talks will be available shortly, and I'll post links when they are up. I'm afraid I'm not able to do my usual commentary on the readings this weekend since I was occupied with the conference. 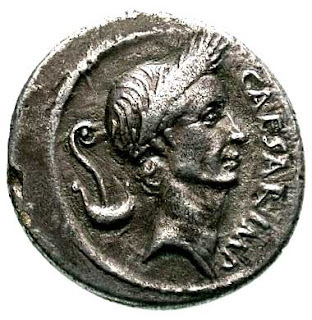 This Sunday we read about how the Pharisees tried to discredit Jesus by asking him about paying taxes to Caesar. How did Jesus avoid the trap and turn the tables on his opponents? What lessons might we learn from the exchange? I discuss it all in this podcast. Leave your thoughts or comments on the podcast in the comment box. On this week's episode of the The Sacred Page Podcast I speak with Rob Corzine and Derry Connolly. Rob Corzine is the Vice President of Programs and Development at the St. Paul Center for Biblical Theology. He shares his remarkable conversion story to the Catholic Church from a Fundamentalist Baptist background. He also discusses the parish Bible study materials put together by the St. Paul Center. For more on their work, go here for more on parish Bible studies. 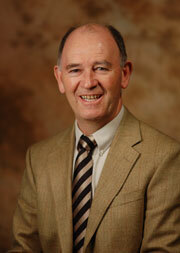 Dr. Derry Connolly is the President of John Paul the Great Catholic University. He discusses how he uses the book of Tobit to teach business students. Once again, I'd love to get your comments on the podcast in the comment box! If you haven't check it out yet, the Digital Dead Sea Scrolls project from the Israeli Shrine of the Book museum is worth checking out. 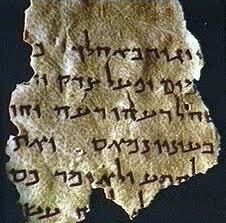 It features high-quality, easily-accessed digital images of the actual scrolls. So far they have only a handful of the most prominent scrolls available in this format. One hopes that this will be an ongoing effort that will eventually include all scrolls with any significant textual content. My initial impressions of the descriptive and introductory materials they posted with the scroll images are very good. The project seems to have been pursued in a moderate, generous manner, offering the scrolls to everyone as part of world culture. But our external dress is not the main point of this Sunday’s Readings. 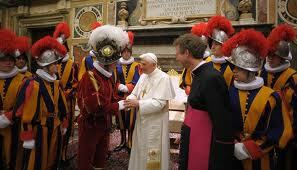 What is the real "dress" of the Christian who approaches the Eucharistic Banquet? On the latest podcast I spoke with Curtis Mitch and Dominic Iocco. 1. 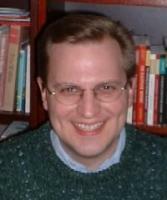 Curtis Mitch is the co-editor of the Ignatius Catholic Study Bible. 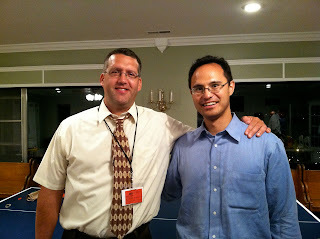 Mitch is also the co-author (with Edward Sri) of a new commentary on the Gospel of Matthew (see the picture of the two of them on the right; Curtis is on the left). Mitch talks about his reversion to Catholicism and Scripture study. 2. Dominic Iocco is the producer of a new film, Red Line. He is also Academic Provost at John Paul the Great Catholic University, a school which helps train students in film-making with the goal of impacting culture for Christ. I'd love to get your comments on the podcast in the comment box! You can now easily subscribe to The Sacred Page Blog and Podcast by clicking on the links below. The links will remain in the top corner on the left as well. Please help us spread the word by email the link to your friends. Bloggers, your help would also be appreciated! We are working on trying to get the podcast on iTunes as well. 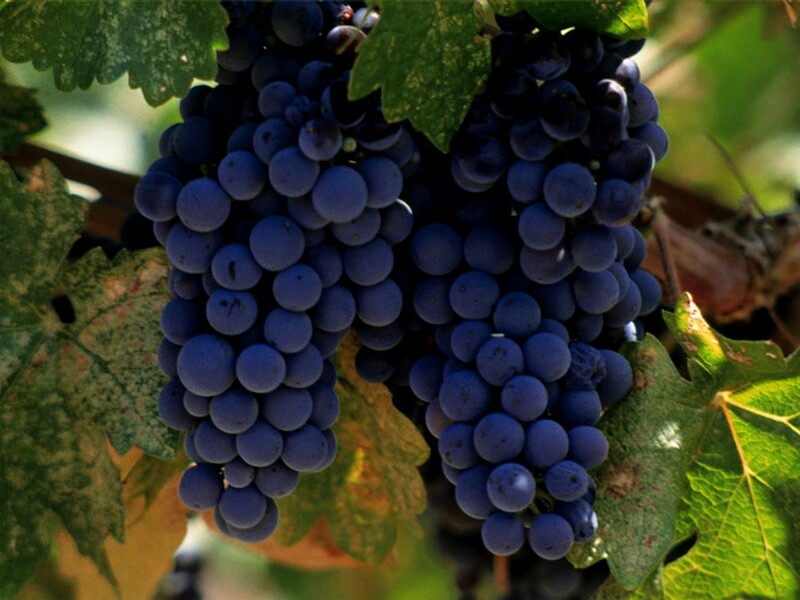 The past several Sundays we have been reading from the vineyard parables of Jesus in Matthew, and this Sunday we reach a climactic point in the hostility between the leaders of the people (chief priests and elders) and Jesus. 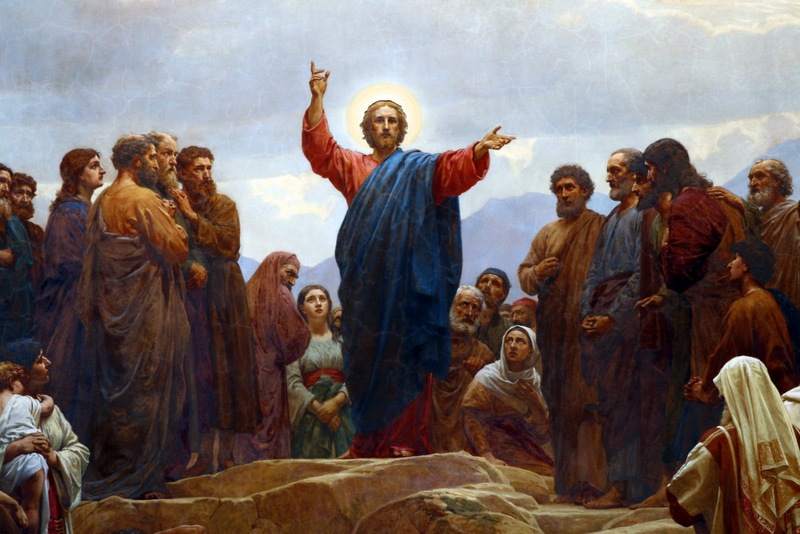 The Readings for this Lord’s Day are skillfully chosen to complement the Gospel reading. Most commentators agree that the vine parables of the Old Testament found in Isaiah 5 and Psalm 80 are the textual background for Jesus’ own vineyard parable in Matt 21:33-43.